Easy 24 hr. 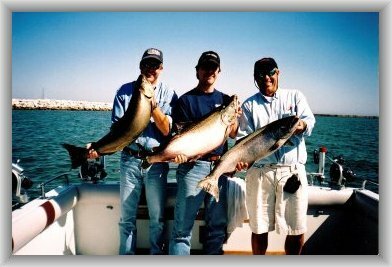 purchasing of fishing licenses CLICK HERE proceed to Go Wild. 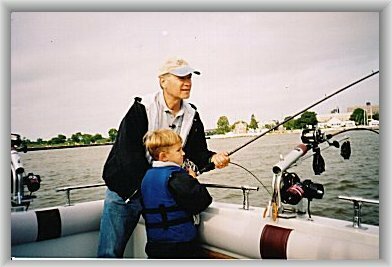 (Click on purchase your fishing license today and enter DNR look up then enter your social security number or drivers license number to purchase your fishing license). A very large cooler to take your catch home in! 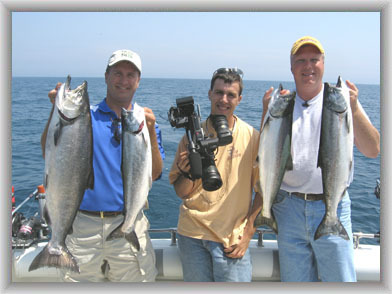 Camera to prove to your friends that you caught the fish!